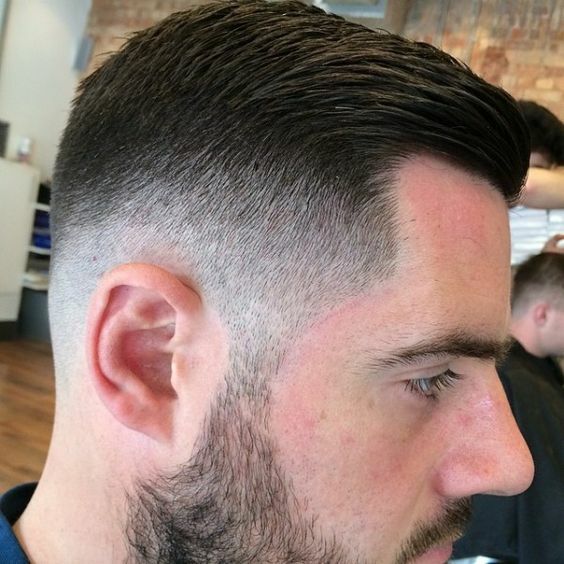 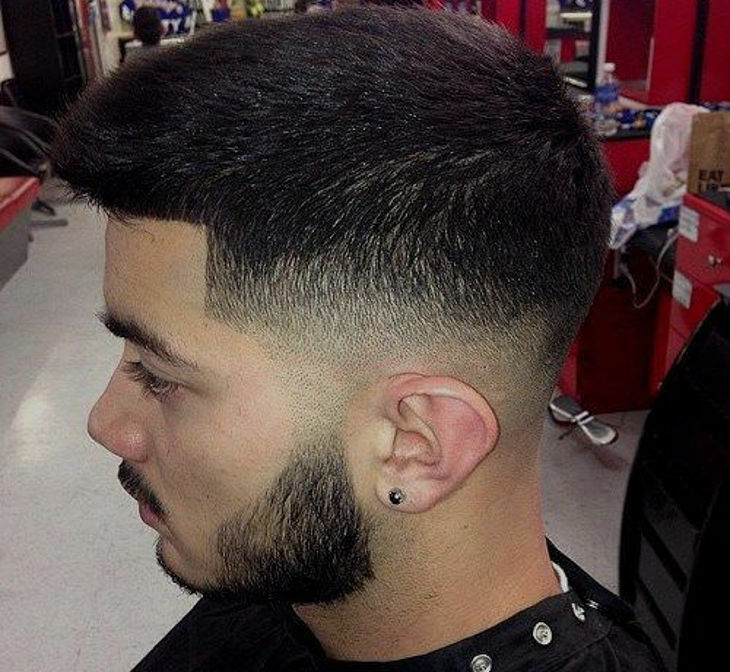 Taper Fade Haircut has been the most preferred hairstyle since the time of its emergence. 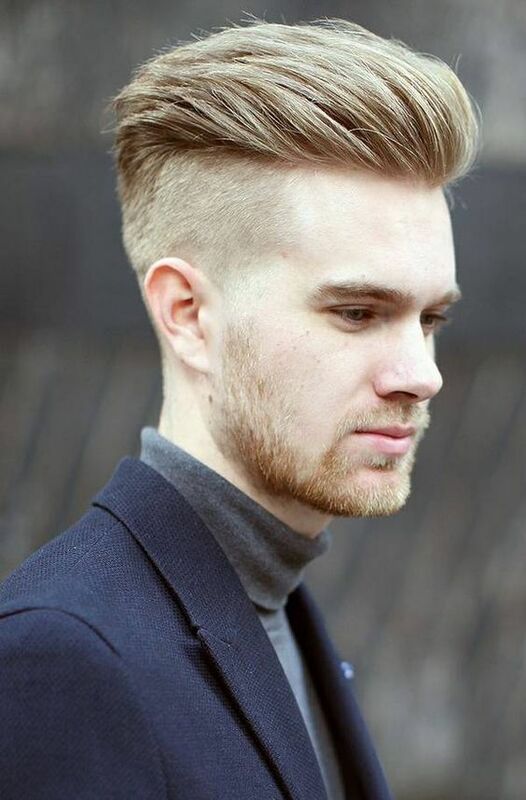 This is that kind of haircut that suits man of every genre. 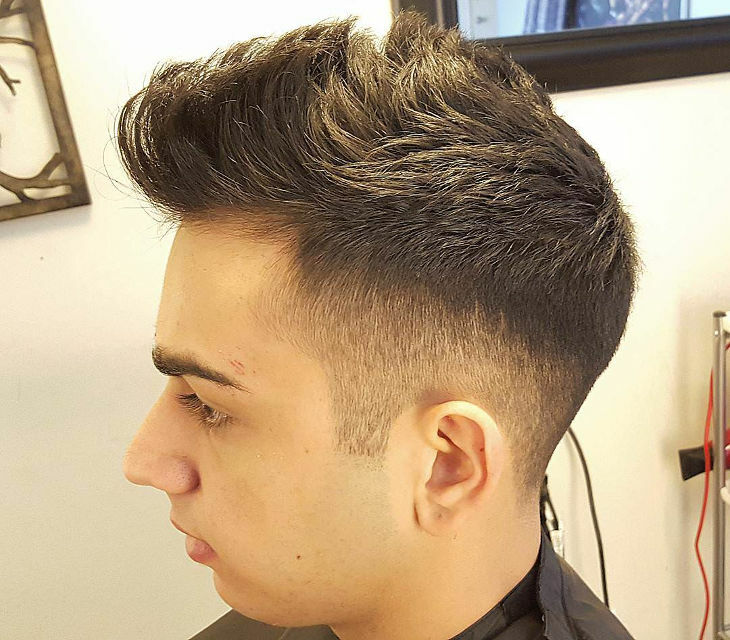 Be It formals or casuals, you will definitely like this haircut on every occasion. 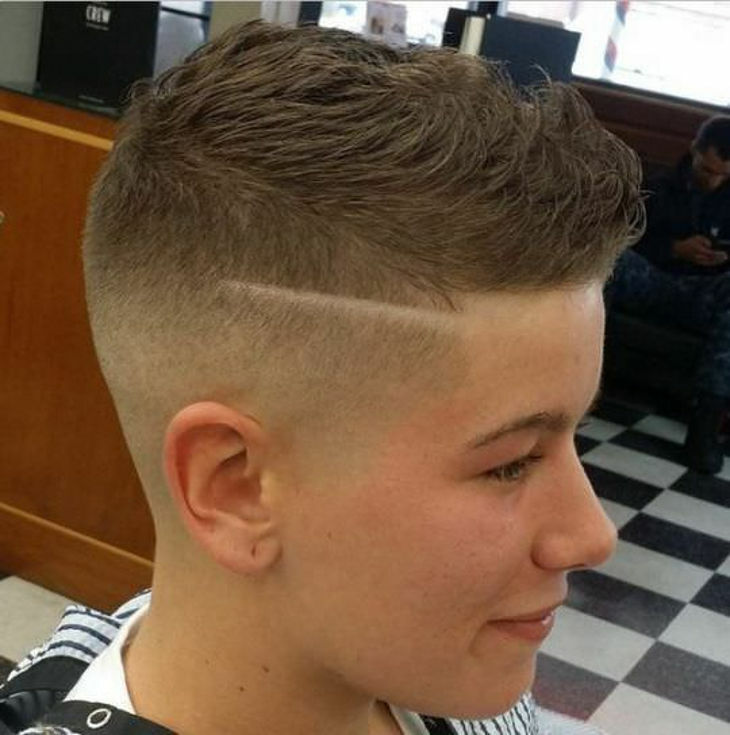 This haircut has made so many girls crazy and of course it has earned a great deal of popularity over night. 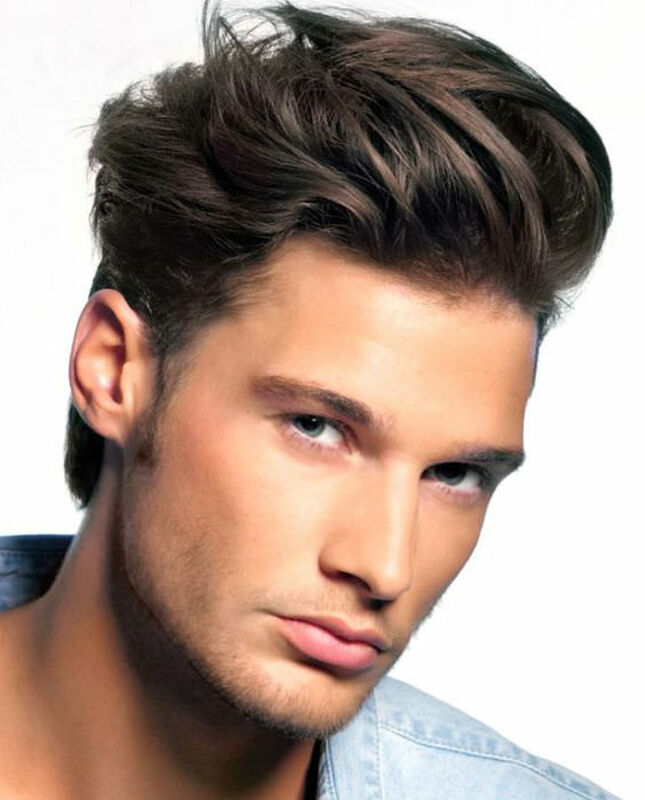 Men look attractive in this hairdo and that adds up to the advantage of becoming popular amongst the group. 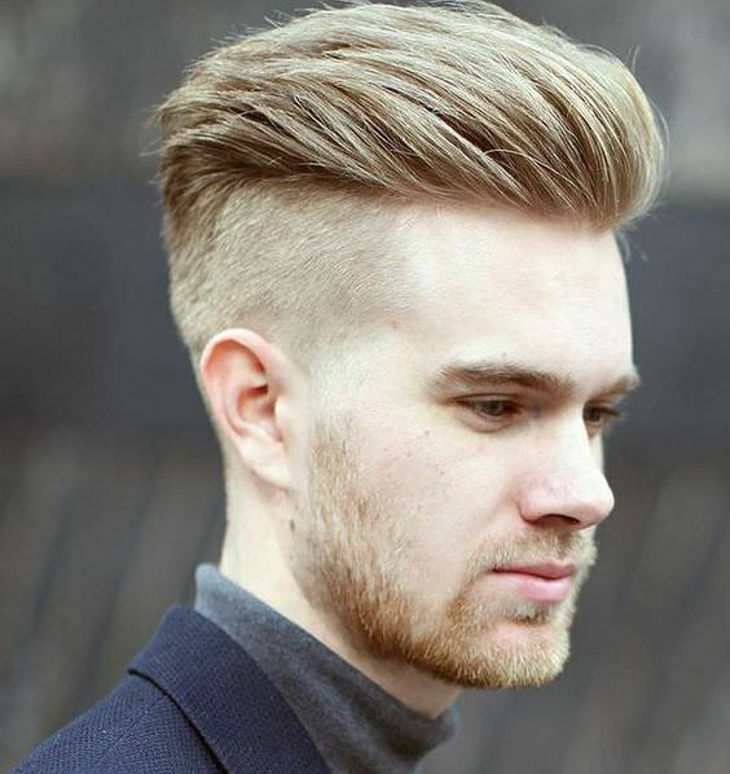 This hairdo has become a favorite, both for men as well as women. 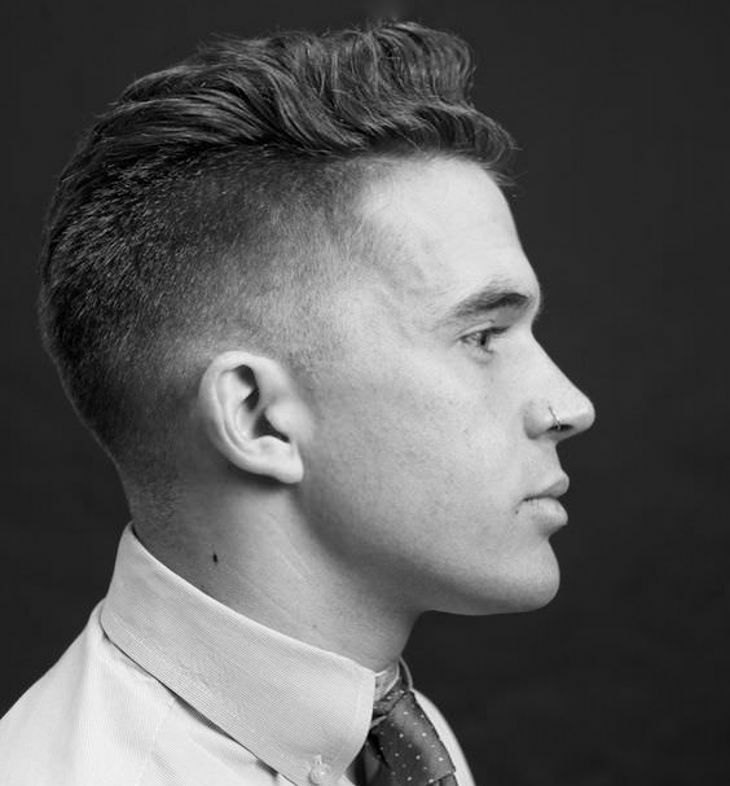 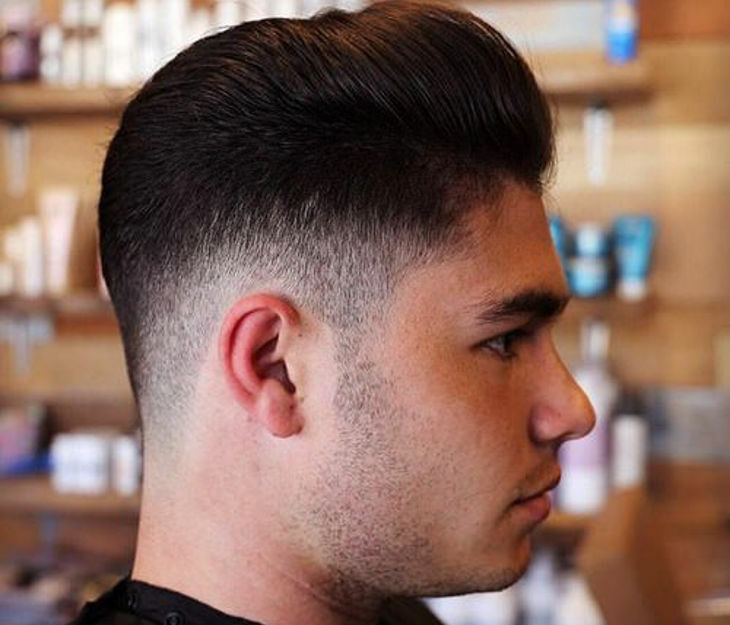 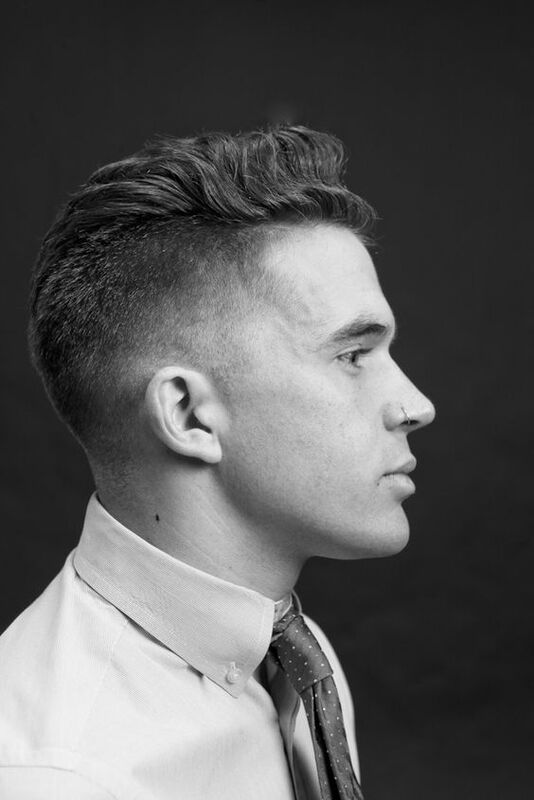 The taper fade hairdo is one of the stunning shaved hairdos of the year (especially for men). 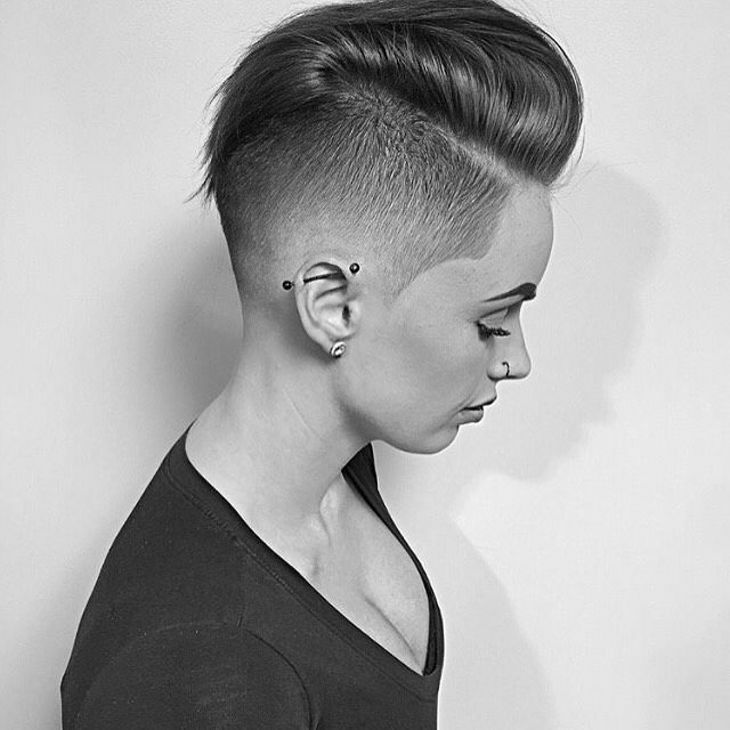 In this hairdo the hair has transitions from the shortest hair to the skin. 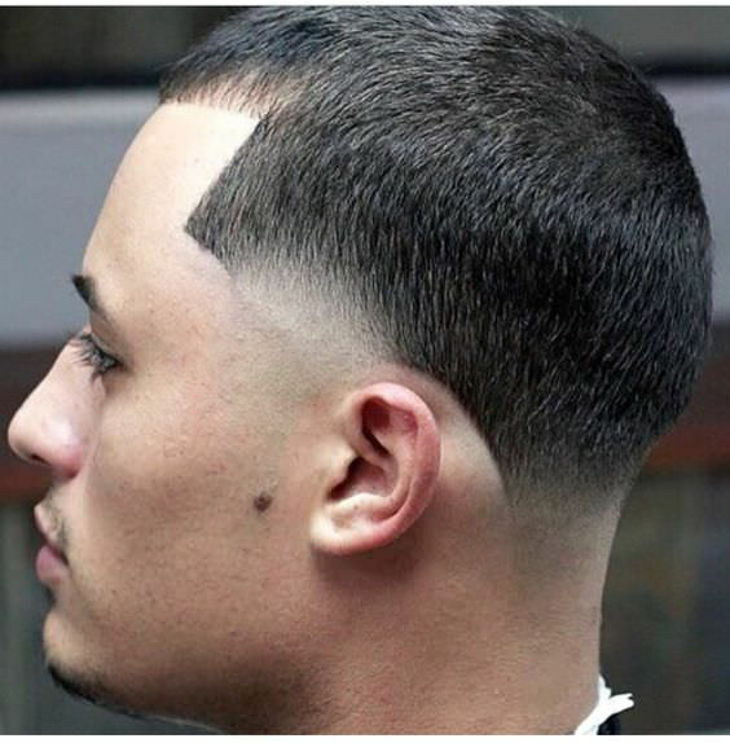 It doesn’t make you look totally bald but it definitely gives you that smart look you have been yearning for. 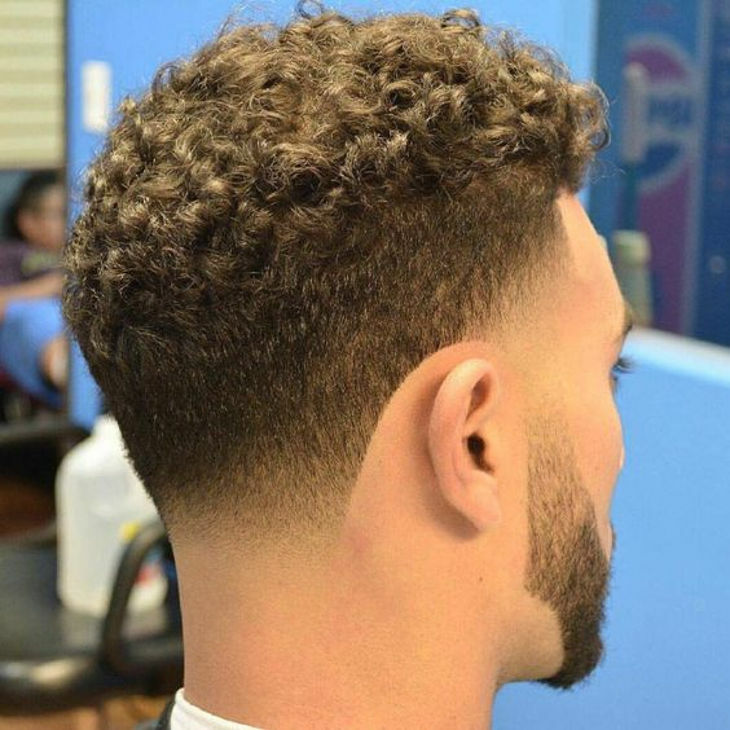 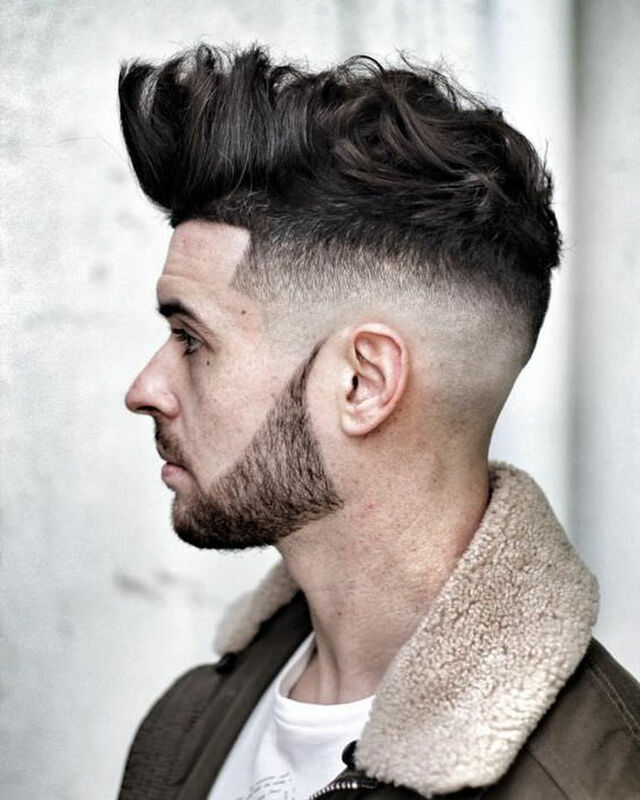 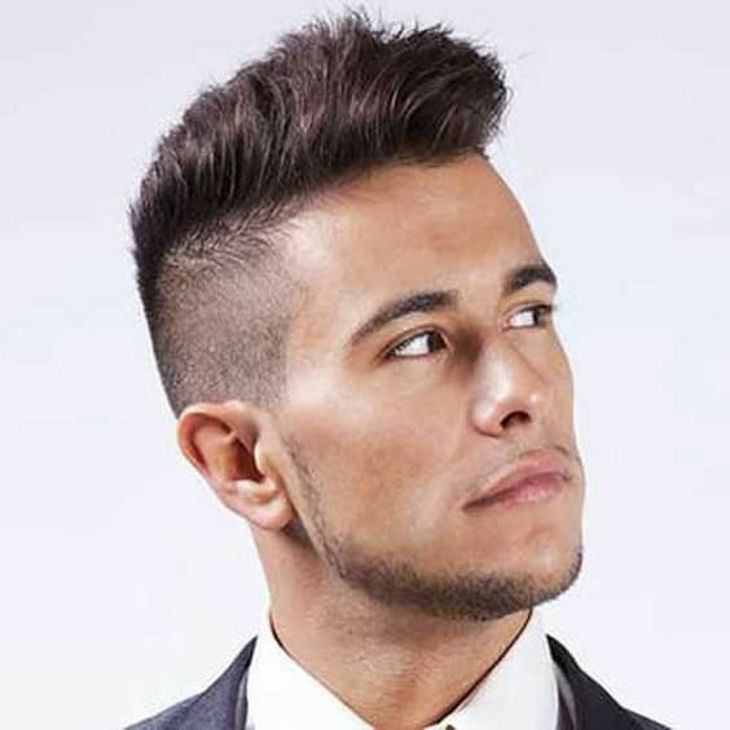 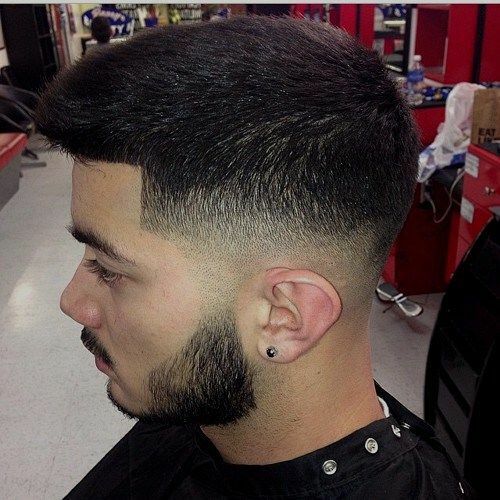 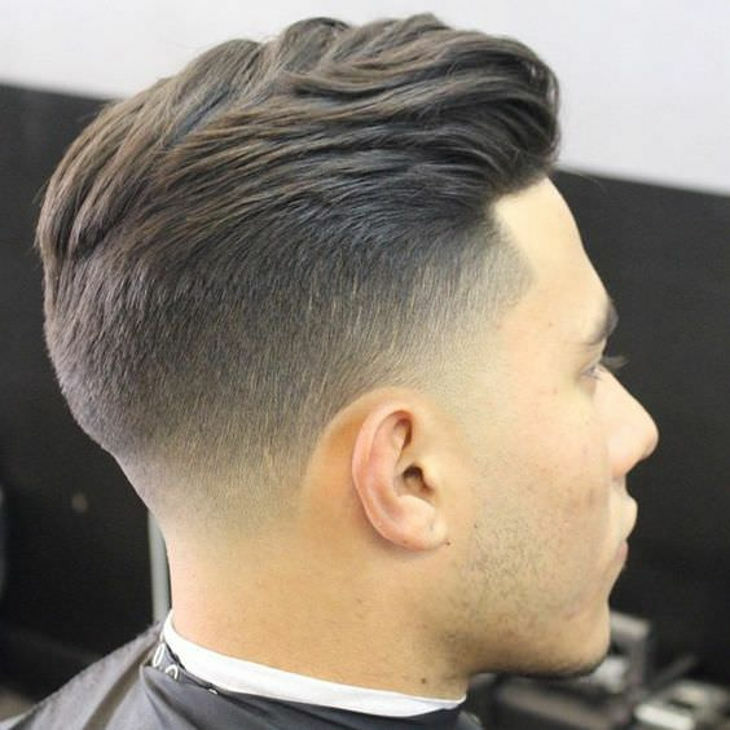 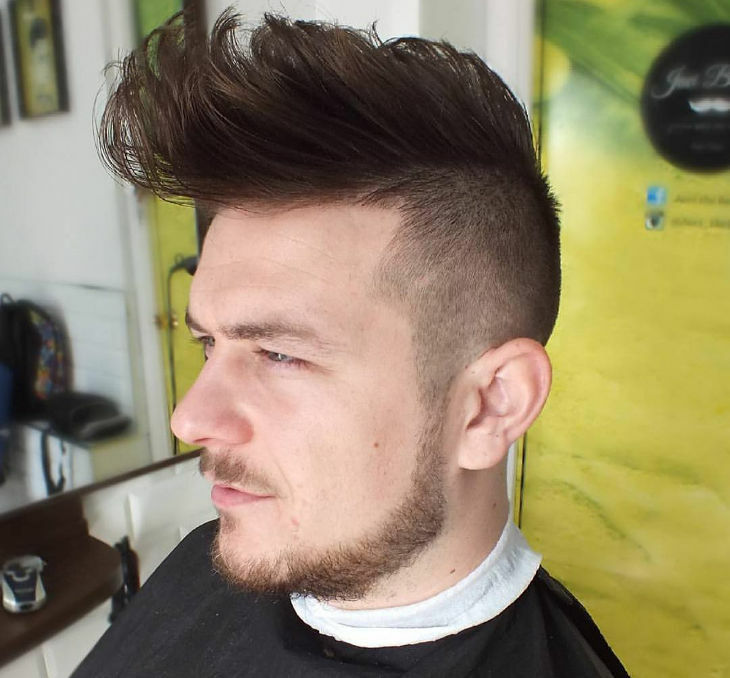 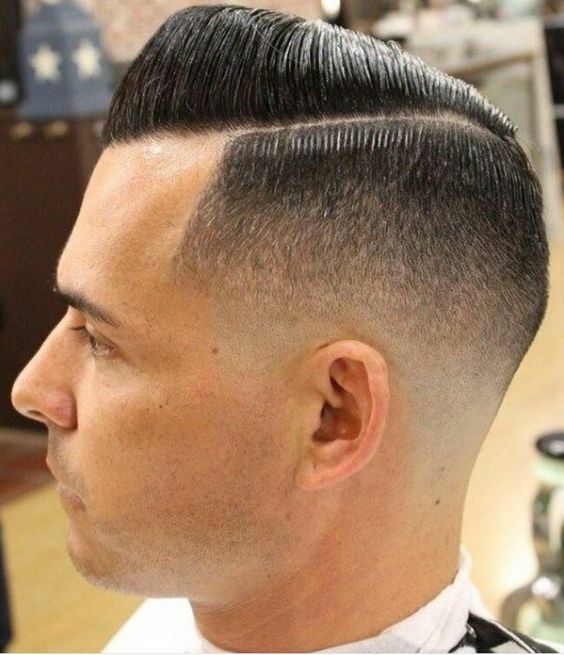 Of course there is a bald taper faded hairdo also but this taper fade hairdo has been more preferable with time because in this hairstyle the hair is not disconnected but it is arranged symmetrically without making you look bald or hairless from the sides. 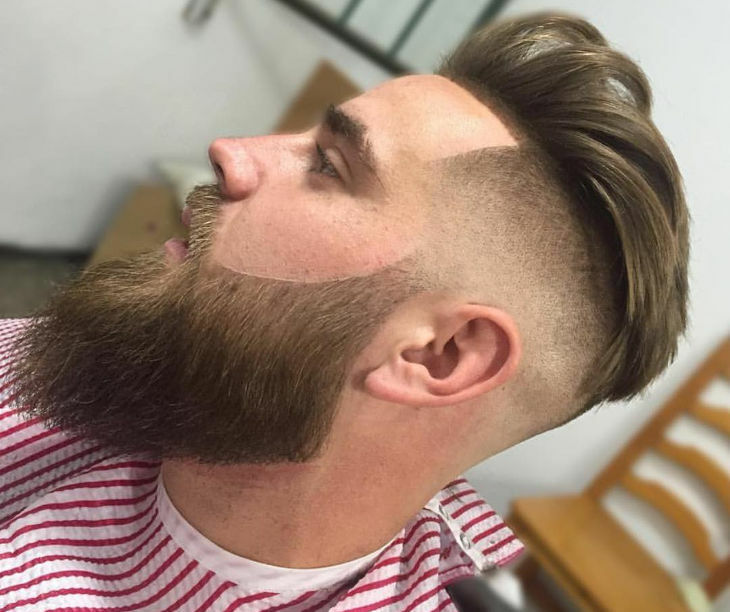 Interesting right?